What is CRM? – How Can Dynamics CRM Help My Business? The term CRM means “customer relationship management” which allows you to manage customers and interactions for your business. CRM software and apps allow you to: manage customer and prospect relations, tracks sales, deliver marketing campaigns and assist with customer service. A CRM solution is ultimately used to track all engagements with customers (emails, phone calls, meetings, social media etc.) for the whole organisation. This enables you to improve relationships with customers, and increases the life time value to your business for each account. It also helps you save time, resources and money by better management of data. Read more in our guide – What Does CRM Stand For? A CRM solution such as Dynamics CRM 365 allows your organisation to centralise all customer and prospect data in one place across the whole business. All interactions with customers can then be shared with other departments and employees allowing you to improve relationships and work more efficiently. Every business has frequent engagement with customers and prospects, this might be in the form of meetings, phone calls, emails, documents, opportunities, marketing communication, social media and service calls. A comprehensive CRM system such as Dynamics captures all this in one place, so you can improve customer satisfaction and make your organisation more profitable and productive. Read more to see the main reasons for choosing CRM. Contact Management – helps track and build relationships. Sales Forecasting – Manages Opportunity pipelines. Lead Management – Helps generate new leads. Marketing and Campaign Management – Run campaigns to build pipeline. Email tracking with Outlook – tracks and records all emails in the business. Service and Support Management – Manages support and service issues. Document tracking for customers – store Word, Excel etc. documents. Dashboards and Reporting – Track KPI’s in the business. 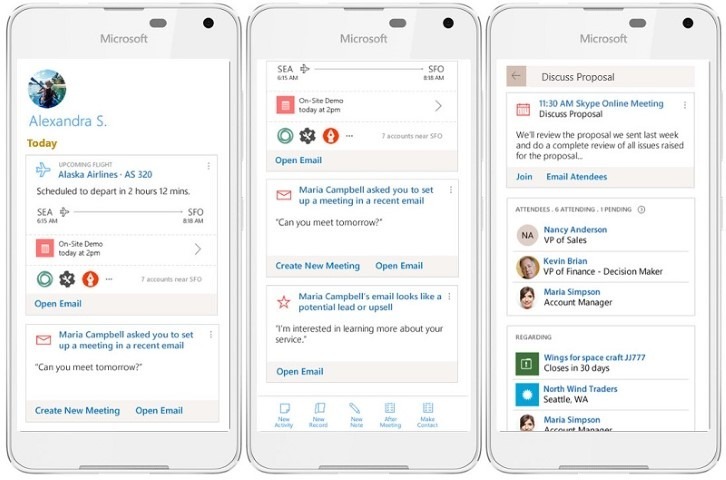 Dynamics CRM 365 has all of the above features and a lot more and will help you improve customer interactions and ultimately will improve relationships. What Modules are Included in Dynamics CRM? Managing a business can be a challenge as you have to constantly juggle sales, opportunities, customer care and marketing for new prospects whilst having access to data and reports to give you an idea of how you are doing. Dynamics CRM allows you to bring all aspects of the business into one central location so you can run your organisation as efficiently as possible. This is made possible by using the five individual modules that make up the CRM element and work seamlessly together. Sales – Opportunity management, sales process management quotes, order management, sales force automation and more. Customer Service – Case Management, service scheduling, 360 degree view of customers, service contracts and a lot more. Project Service Automation – Manage projects, assign resources, link quotes to opportunities, set durations and deadlines, manage profitability track project costs and expenses. Field Service – Manage field engineers, schedule appointments, service agreements, generate invoices and capture signatures, update works orders on mobile devices, mobile inventory management. You can add the CRM modules to the core system as and when you need it, so you only pay for what you are using. 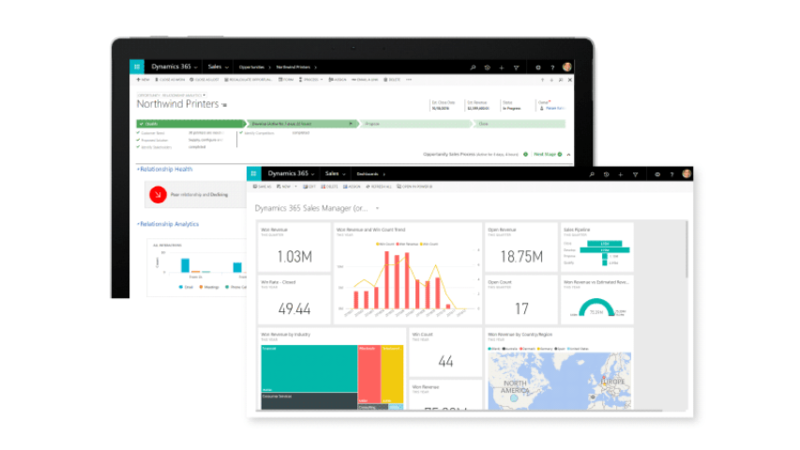 Is Dynamics 365 Part of Office 365? Many organisations subscribe to Office 365 to use its productivity enhancing applications such as Word, Excel and Outlook. However Dynamics CRM 365 is not part of Office 365 and it is a separate application that you would need to buy. The good news is that even though Office 365 and Dynamics are different software they are designed to seamlessly work together so you get the best of both worlds. When companies want a comprehensive CRM solution such as Microsoft, they need to track all engagements with customers in order to improve and nurture the relationship. As we communicate with clients we send emails, word files, excel spreadsheets, make notes in one note and Skype them, plus lots more. The beauty of tight integration between CRM and Office means that you will have all the Office 365 files for a customer stored against that record in the database so staff at your office can share and see all past activities. Dynamics integrates with Office 365 for the following apps, Excel, Word, Outlook, Social engagement, OneNote, Skype, and Power BI. 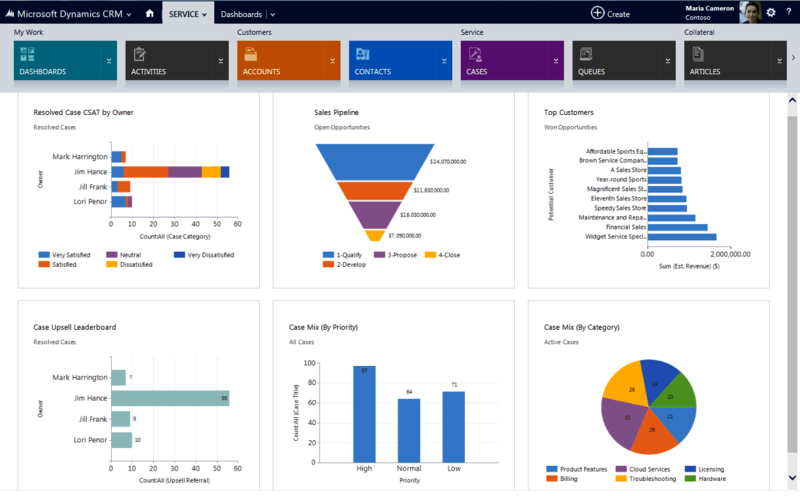 What is Dynamics CRM Online? A Client Server Solution is where there is a central database setup on a company server and users can access customer data from user PC’s or laptops. A Cloud based systems is where data is hosted online and allows users to access data from any device if they have connectivity (i.e. via the internet or through their mobile). Dynamics CRM online is the Cloud version and provides numerous advantages over a client server setup. Users have the advantage of accessing data from any location and whenever they want to. It also allows a user to access data via tablets or smartphones. A cost effective monthly subscription model so there are no huge upfront capital expenditure costs. No investment needed for expensive servers or infrastructure, and no costs are involved for maintaining infrastructure. Superior disaster recovery, as backups are automated in case you need a quick method for data recovery. Improved security gives your organisation peace of mind. Increased competitiveness as system updates are automatically applied for maintenance and fixes. In conclusion Cloud CRM can help you manage your customers and prospects effectively without the need for expensive hardware and maintenance, whilst allowing you to pay monthly. How Much Does Microsoft Dynamics CRM 365 Cost? One of the most commonly asked questions we get is how much does Microsoft CRM cost? 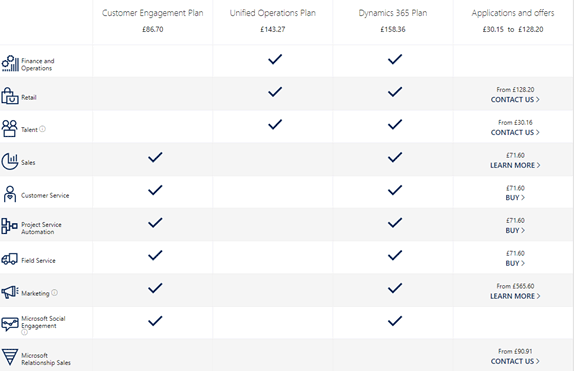 You can get Dynamics CRM by subscribing to the customer engagement plan which starts at £86 pounds per month per user. When you subscribe to this plan you get the following modules of CRM. Sales, Marketing, Customer Service, Project Service Automation, Marketing and Microsoft Social Engagement. You do not get the Microsoft relationship sales app with this plan, instead, you need to purchase this separately and pricing starts at £90 per month. Unified Operations Plan Pricing. This Dynamics pricing plan is only for the financial applications such as Finance and Operations, Retail and also the Talent app, unfortunately, it does not have any of the elements to help you manage customer relationships. Dynamics 365 Plan Pricing. The costs start at £158 per user per month, for this amount you get the full Financials applications, as well as the CRM modules of sales, marketing, customer service, projects, field service, talent and social media engagement. Give us a call today to organise a demonstration – 0845 257 3141 or Contact Us Here!